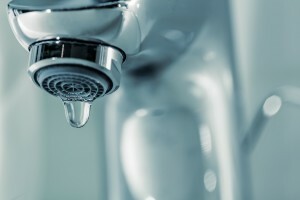 Water treatment systems are becoming more popular in homes not only because of the health benefits that many can provide, but because of the improved taste as well. 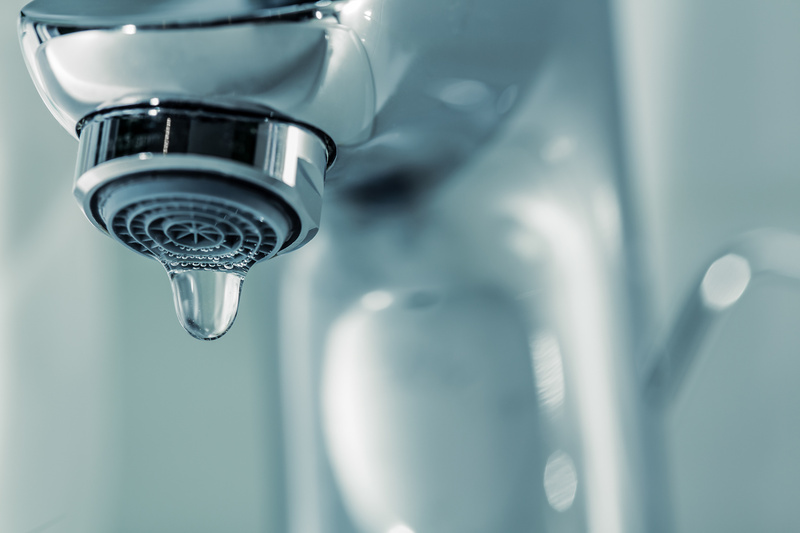 Some water treatment systems can also help you save money on plumbing fixtures, soaps, and appliances. Here are some of the more popular systems used for water treatment in Ocala, FL. Water softeners are used to remove excess calcium and magnesium in the water. High levels of these minerals cause hard water, which can put extra stress on appliances and plumbing fixtures because of scale from mineral deposits. Hard water can also cause skin irritation. Water softeners use ion exchange in which calcium and magnesium ions are exchanged for sodium ions. This softens the water and prevents many problems associated with hard water. Reverse osmosis uses a semipermeable membrane to help draw out contaminants from the water as the water flows in the reverse direction it would naturally flow. Contaminants are then flushed away so that the clean water can flow to a storage tank for the home’s use. Depending on the level of the system and the filters used, dirt, salt, microorganisms, and even odors can be removed from the water supply. Chlorination is an effective way to remove bacteria, iron, and sulfur from well water. As the water flows through the system, chlorine is injected into the water. This chlorinated water sits in a tank for about 20 minutes so that the chlorine can work, and the water then moves through a filter to remove excess contaminants and chlorine before it moves to a water softener. There are numerous filtration systems to remove specific contaminants from water. A manganese green sand filter is used to trap and remove iron sulfur and manganese from the water. Carbon filters are commonly used to remove chlorine and other contaminants in the water that cause an unpleasant odor or taste.